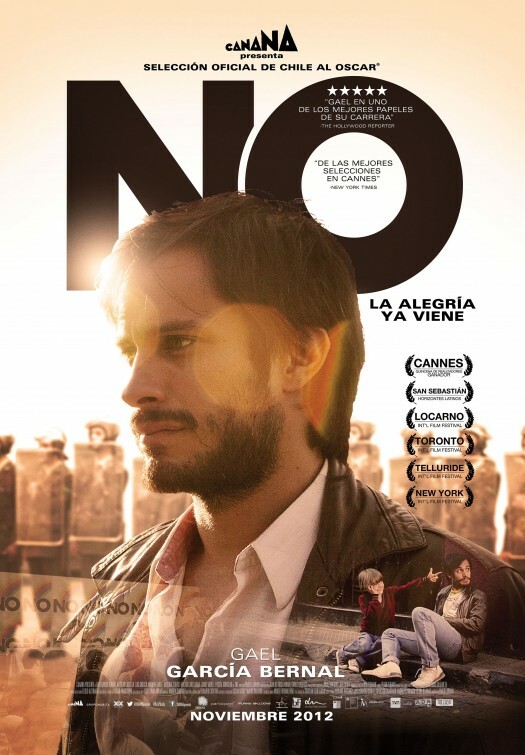 As is explained at the onset of NO, the Chilean submission and eventual nominee at this year’s Academy Awards for Foreign Language Film, Chile held a referendum in 1988 to decide whether or not the dictator who had been running the country since he took it over in 1973, Augusto Pinochet, should remain in power for the next eight years or whether a free election should take place the following year instead. It was meant to be a spectacle, a distraction to the rest of the world to give some semblance that the people of Chile had a democratic voice that was being heard. At no point in time did Pinochet’s people ever believe they would lose the vote but they underestimated both the passion of the Chilean people and the untapped power of suggestion. And at no point in time during NO, which is based on an unpublished play, will you ever not be fascinated by how it all went down. From the title of the film, you know where the film’s political allegiance’s lie. Director, Pablo Larrain, gives us the “No” camp, or at least their advertising arm, in the same aesthetic one would expect if this actually were shot at the time. As led by Rene (Gael Garcia Bernal), a young, trendy ad man, his team aims to create positive and uplifting messages about Chile to be presented to the Chilean people in a series of twenty-seven 15-minute commercials. While the concept of deciding political outcome in an advertising arena is nothing new to us today, at the time, it was still a reasonably young practice, especially in Chile, where there were no elections prior to this for at least 15 years. Bernal is a good leader, a well-rounded one with conviction and determination but who still has fears to make him human. 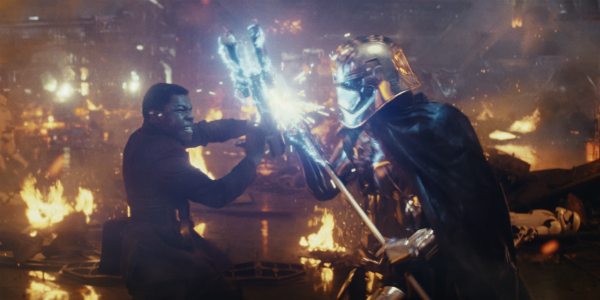 Combine that pioneering tone with the authentically 1980’s production design and the inherently weighted political intrigue and it becomes impossible to say no to NO.